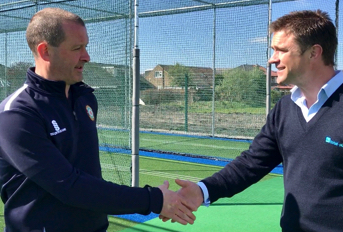 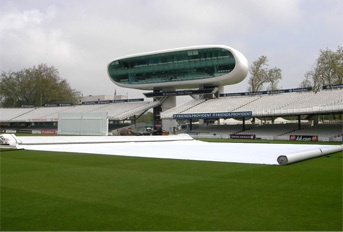 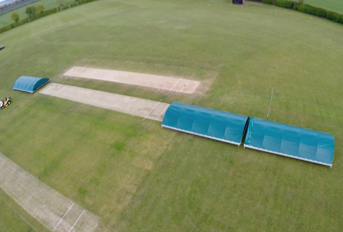 To install three new non-turf match pitches to ECB approved standards to enable to club to drive forward its adoption of the T20 Last Man Stands format of the game. 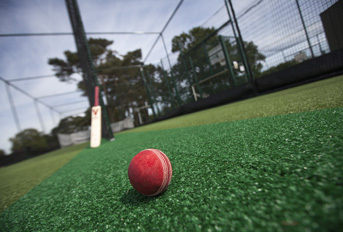 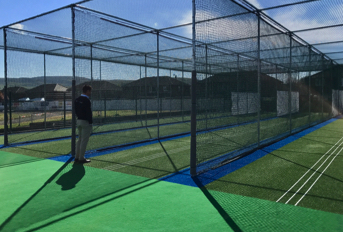 total-play installed three non-turf match pitches; each built to its tp365 ECB Approved Pitch System and to meet the ECB’s specification for match pitch dimensions and performance. 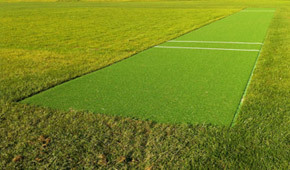 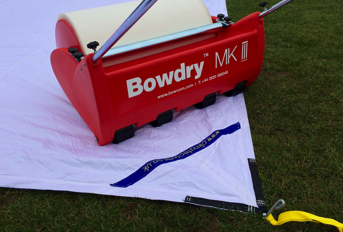 total-play’s in-house team undertook every aspect of the work; from initial excavation and groundwork to the laying of the dynamic aggregate sub-base, new shock pads and wilton woven carpet.